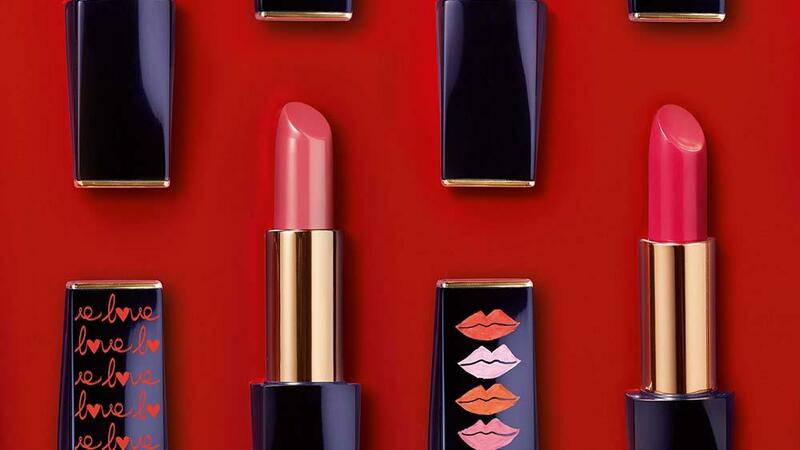 The Limited Edition Estée Lauder lipstick-engraving machine comes to Brown Thomas Dublin in an exclusive Irish pop-up. Customers who purchase a Pure Colour Envy Lipstick can customise their lipstick case with complimentary preferred designs and messaging. Just in time for Valentine’s gifting! Good vibes you don’t want to miss!